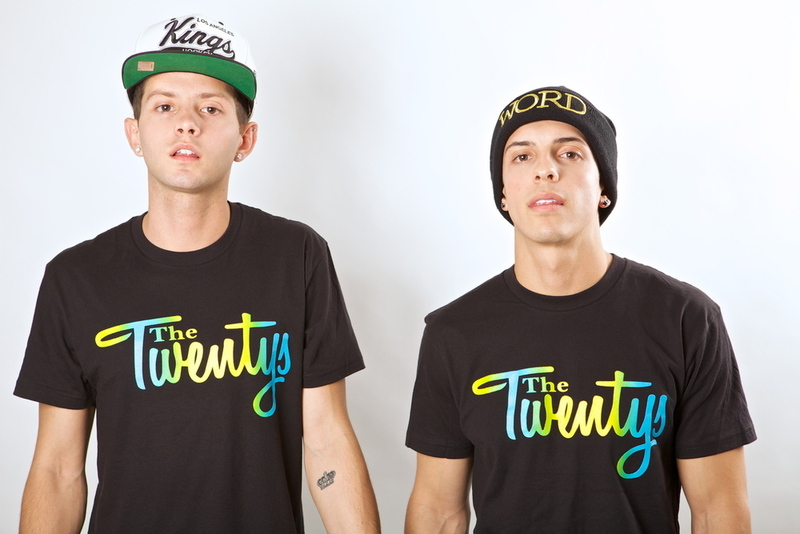 This week's Featured Artist is a small Rap/Hip-Hop duo from Boca Raton, Florida, The Twentys. They were introduced to me (and I think the world) on MTV's Catfish, as Antoinette had fallen in love with one of the members of the band, T-Lights. The good news is that T-Lights turned out to be all he said he was and Antoinette got to see their show at a club in Boca Raton. When I first saw them in that performance, I knew I would love them, and I do. Their songs are very catchy and have a good beat, something you definitely jam to and lyrics that you could learn quite easily so you can rap along with them. Watch their latest music video for You Gon Like This above and make sure to by their album Keeping Promises on iTunes, listen their sounds on SoundCloud and follow them on Instagram and Twitter to keep up with what they're doing.